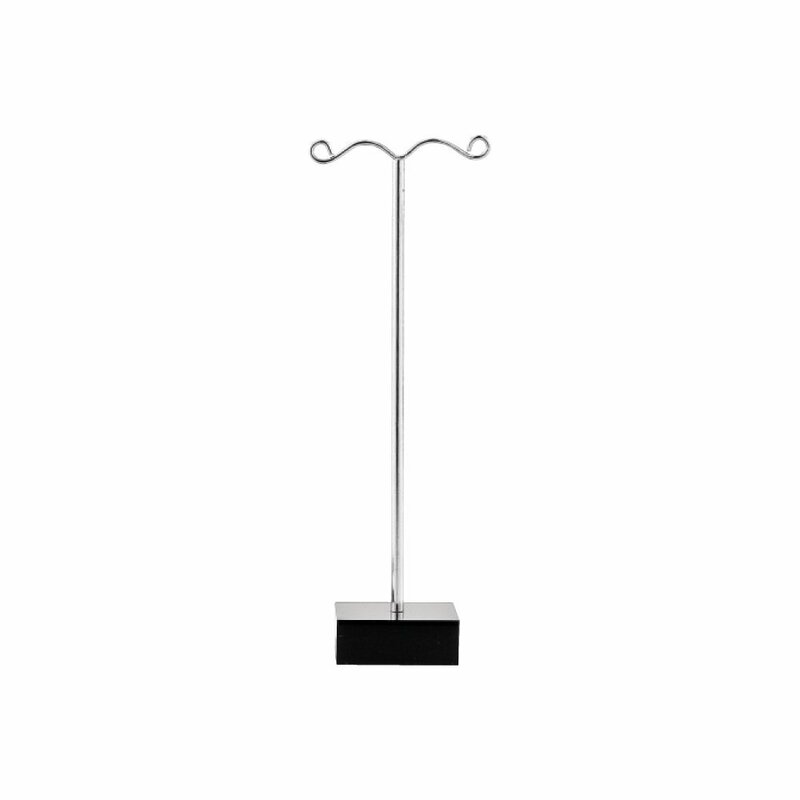 Our wholesale display items include our leather busts (in all shapes and sizes), ring holders, trays, earring stands and bangle stands. 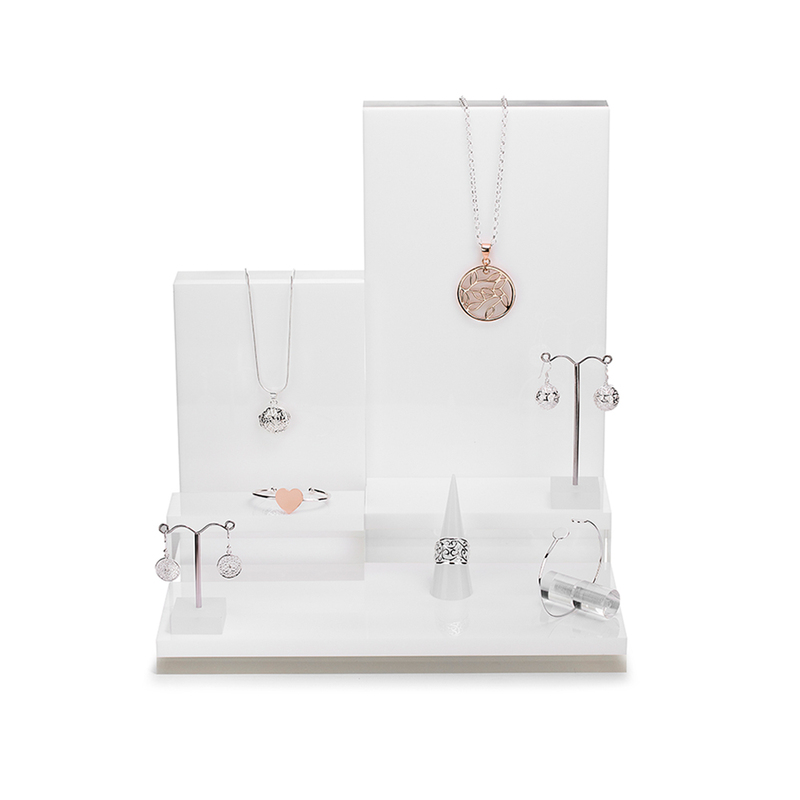 The plastics range features ring cones, bracelet skis, steps sets and signage that can be used to outline your stainless steel and sterling silver pieces when displayed. We have acrylic blocks that can be used for feature displays and these are available in both black and white and multiple sizes both individually and as a set. 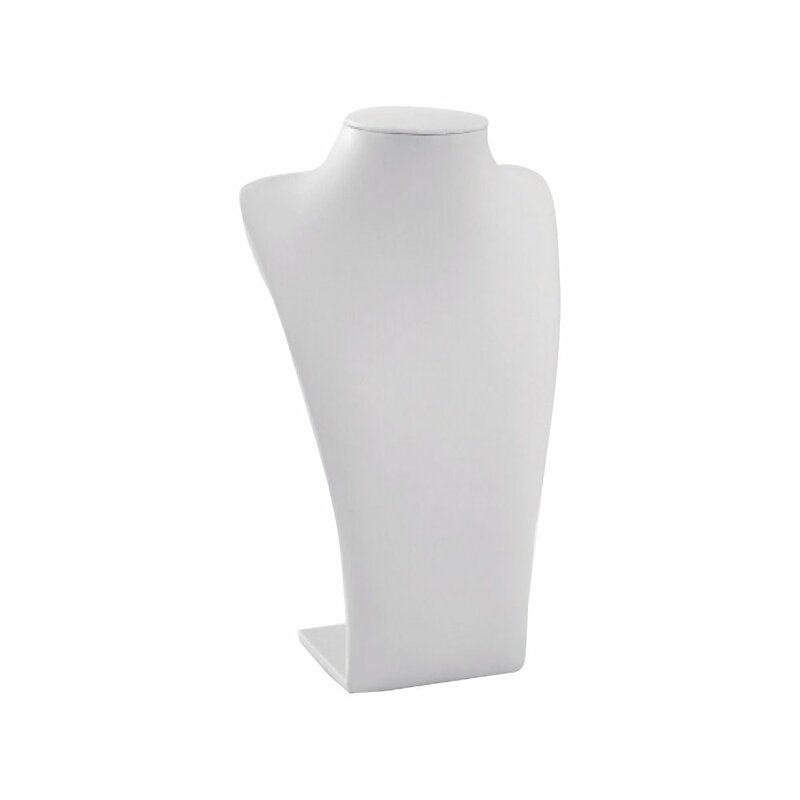 Each item available in our display range is available in different colours, sizes and styles to suit any display designs you are looking to create. 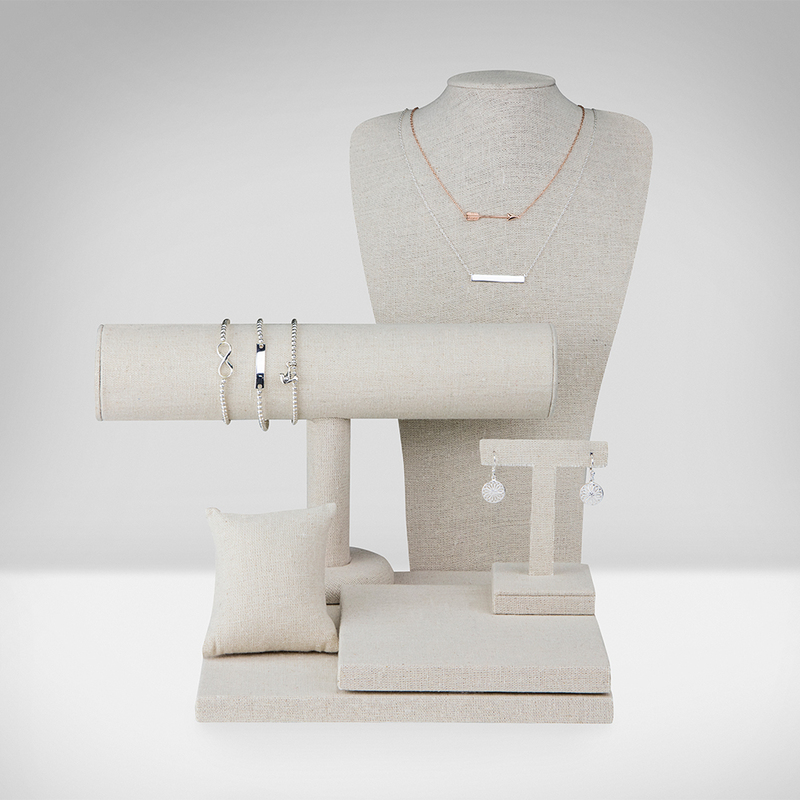 We also offer a complete range of wholesale packaging perfect for all your jewellery needs. This range includes both boxes and pouches suitable for all occasions. 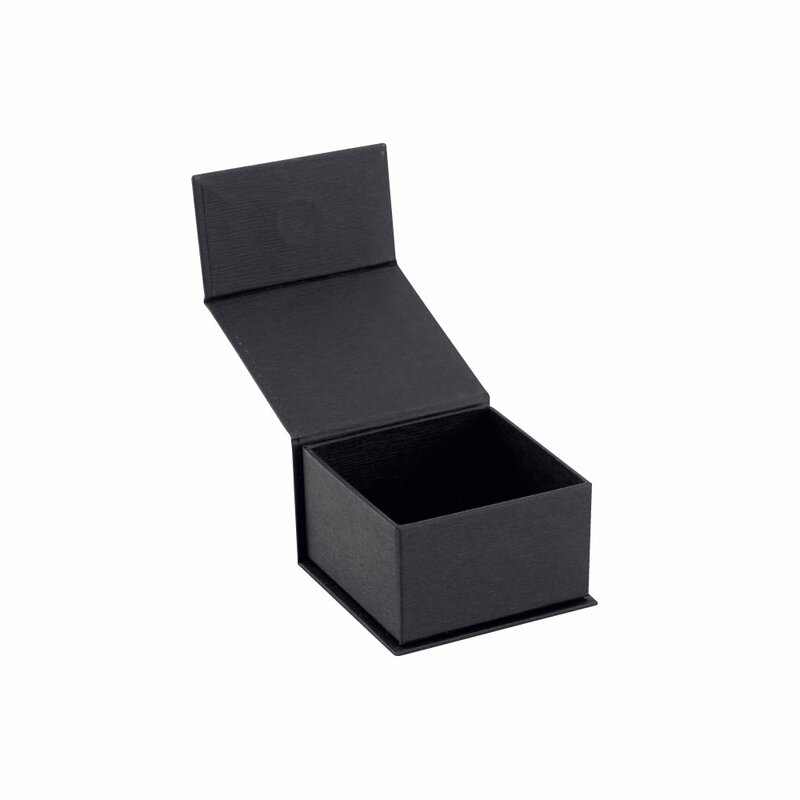 We have both a magnetic and standard box range, with options in both black and white in a variety of sizes to suit all jewellery pieces and styles. 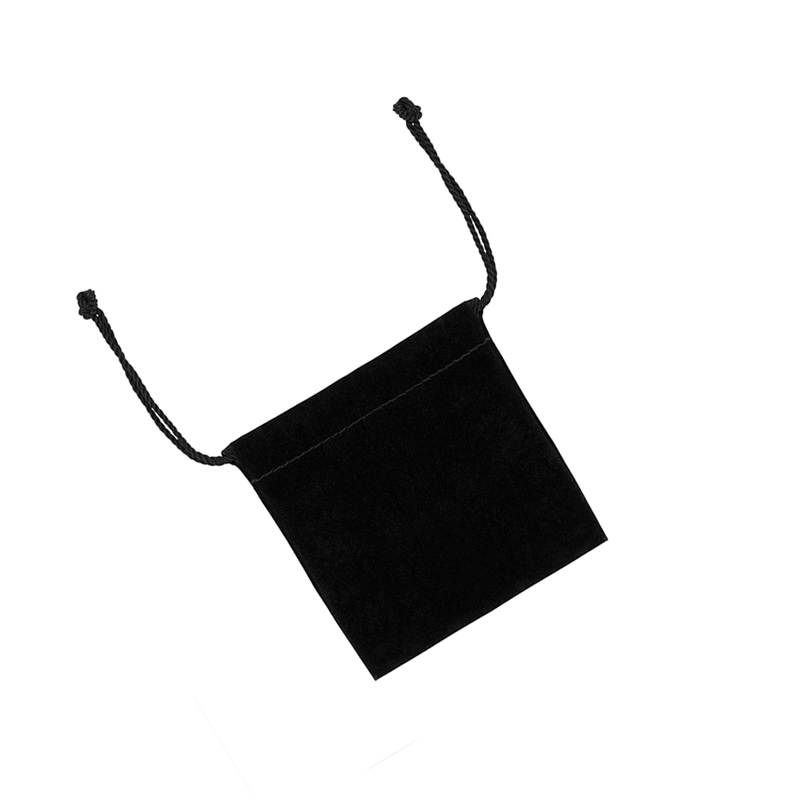 Our pouches are available in organza, fabric and velvet finish, with classic colours such as black in velvet as well as more festive combos of prime colours and patterns in the organza pouches. These wholesale pieces are a perfect accompaniment to all jewellery, suitable for gifts and can be used for display purposes in stores too. 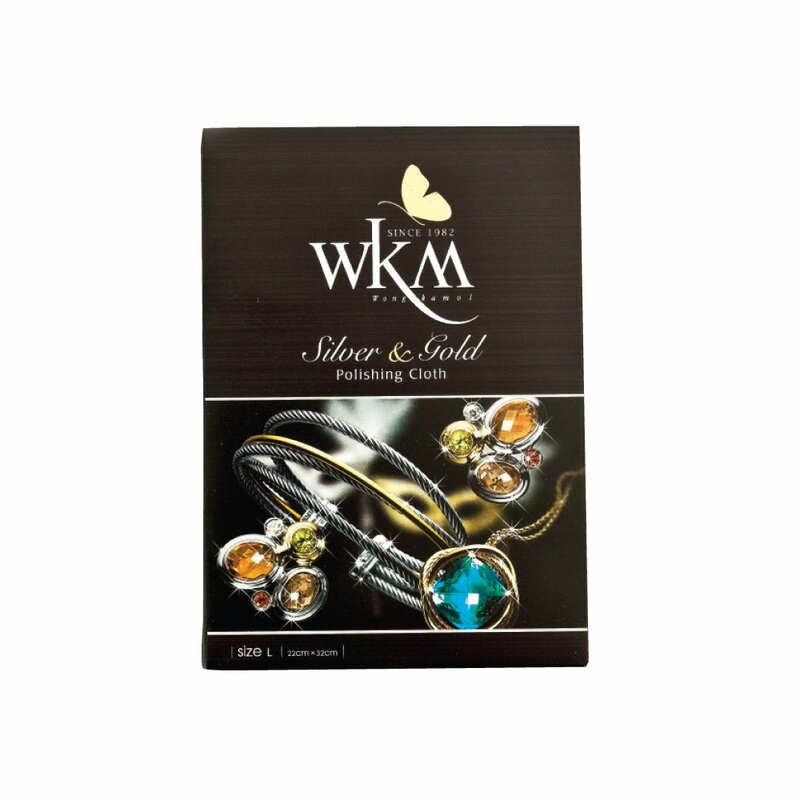 The cleaning range we offer to compliment all wholesale sterling silver and stainless steel purchases made with us for your jewellery supplies is the WKM range. 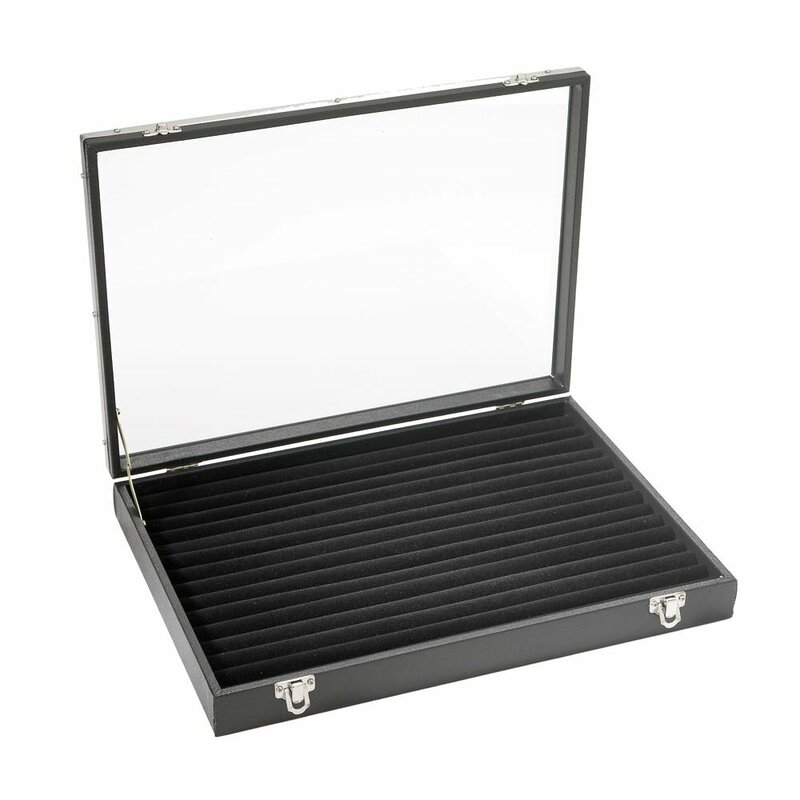 It offers both cloths and jewellery and silver cleaning dips to bring dull and tired jewellery back to life quickly and safely. These cleaning products available in our display and packaging range are competitively priced and available to view online as well as in our Melbourne showroom.